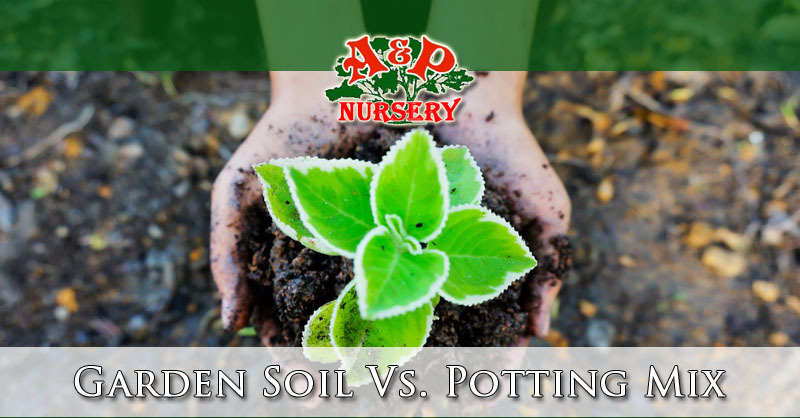 For many passionate gardeners they’ve had to find out what the advantages are for Garden soil vs. Potting mix. Depending on your application with regard to the soil’s moisture and nutrient retention characteristics you will want one over the other. Knowing your types of soil can mean the difference between a successful and satisfying season of gardening and wasting your time and effort trying to cultivate ground that will never pay you back by rewarding your efforts with a vibrant and healthy garden. 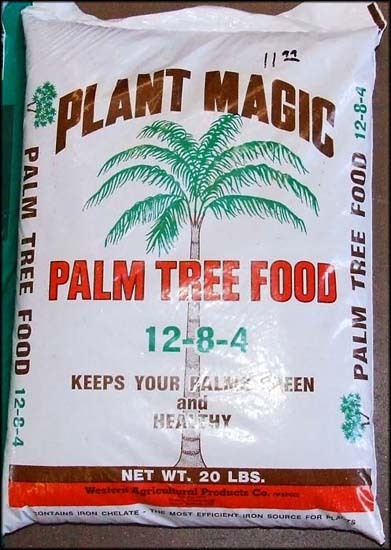 Potting mix is a manufactured soil type and one caveat that it carries is the fact that it does not contain very much actual organic material. The main feature of potting soil is its ability to retain moisture within a container that contains a plant or several plants. 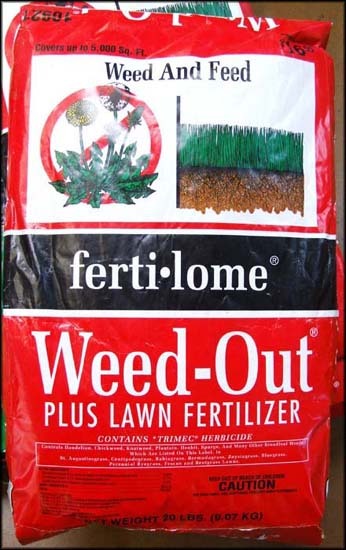 As time passes potting soil can become dry and will actually begin to repel water as it ages. 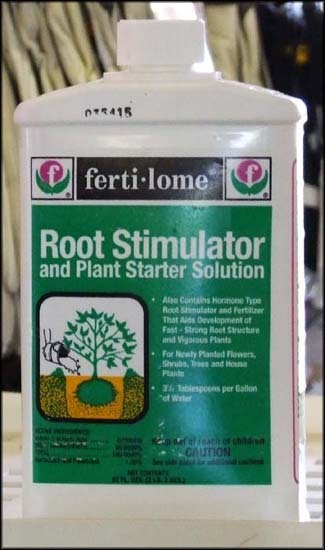 When this happens topping off your potting soil with organic material is recommended and very necessary in order for your potted plants to thrive. Garden soil and top soil usually come together in mixes with 50/50 ratios for each soil type. 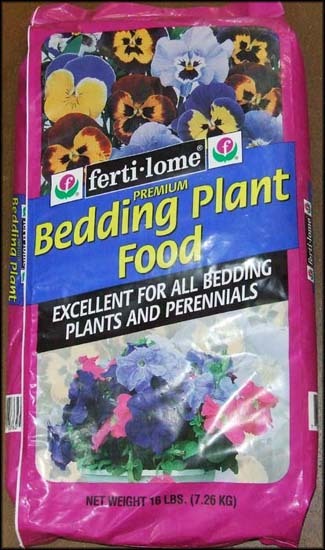 These soils are best used in open beds as opposed to enclosed areas such as pots. The reason for this is because these soil types tend to retain too much moisture when contained in enclosures as opposed to constantly being exposed to open air. Top soil and garden soil also has a tendency to pull away from the sides of containers when it is allowed to dry out. Some soils that contain clay can actually be too heavy for pots and will settle and compact in a manner similar to what concrete does. Gardening Topsoil – Being the utmost layer of soil, topsoil can be up to 12 inches deep. Being reliant on whatever organic matter has come to rest on it topsoil can vary between being very nutrient rich and not really worth much when coming to cultivating a healthy garden. Also being reliant on geographical region it will just depend on if your clay, sand, or silt is present and in which distribution in your garden. In addition depending on the area and previous owners it might contain chemicals and or pesticides. Gardening Loam – This is a classification given to soil when the distribution of sand, clay and silt is relatively evenly distributed. Generally speaking loam contains about 50% sand, 30-40% silt and 7-20% clay. When people say they are selling loam it’s important to understand that calling something loam doesn’t specify the content of organic material but simply that it’s got a more even content of the other soil types. It’s easy to confuse Topsoil and Loam because you can just naturally have a loam soil in your yard. To keep them straight it’s easy to remember that topsoil simply refers to the location of the soil, while loam is a reference to the quality of the soil being balance between the other soil types. When buying your topsoil a good rule of green-thumb is to pay attention to the type of topsoil you’re being offered. It can just be topsoil, or it can be loam topsoil. You can actually judge it for yourself and what to look for is for the soil to be crumbly yet not sticky or gritty. It should also be firm enough to roll between your hands when moist. There are 6 main categories of soil types that you might find. The way you categorize which type of soil you have in your garden depends on which type of particle happens be in the majority in your soil. Clay soils – This type of soil has over 25% clay. It’s also colloquially known as heavy soil. Despite the fact that this type of soil can be potentially high in nutrients they have a tendency to retain an excess of water due to capillary attraction with the tiny spaces between the plethora of clay particles. This means that it takes longer to drain and longer to warm up than sandy soils. During summer this soil can get so dry that cracks can show on its surface. During the wetter months it tends to be easily compacted when walked on while wet. This can be a challenging type of soil to cultivate, but with proper plant selection and a bit of patience it can be very rewarding. 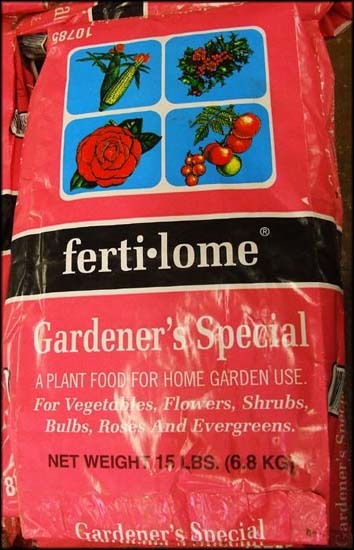 This can be an excellent soil for shrubs and perennials such as Aster, Bergamot, Flowering quince and Helen’s flower. Early soft berry crops and vegetables can be problematic to grow in clay rich soil because of it’s compact and cool nature. In contrast summer crop vegetables, fruit trees and even ornamental trees and shrubs can thrive on this soil. Chalky Soils – Having larger grained and usually stonier consistency than the other soils this soil type is free draining and tends to sit over chalk or limestone bedrock. It’s high alkalinity can sometimes lead to yellowish leaves and stunted growth. 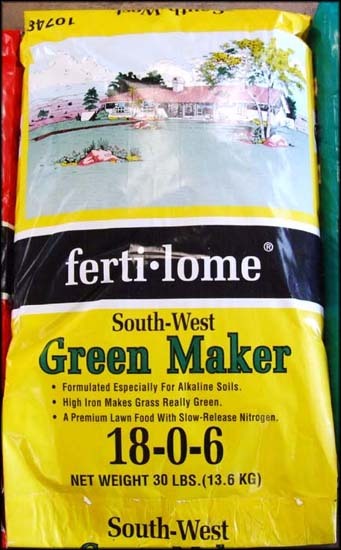 This tendency can be addressed by simply using some fertilizers to balance the PH and even adding some humus can counteract the quick draining and improve workability. The types of plants that can thrive in this soil type are trees, bulbs like Lilac lilies, and vegetables such as beets, sweet corn, beets, and spinach. Sandy Soils – In contrast to your Clay Soils the sand content is the vast majority of this soil type. Additionally it’s known as light soil types. During watering or rain storms they drain quickly and are easy to work and cultivate. During the spring and morning these soils warm up more quickly than Clay Soils. The downside unfortunately is that they don’t hold nutrients and they dry out quickly. Another potential problem is high levels of natural acidity in Sandy Soil. As one of the most common soil types Sandy soil can excel at growing things like shrubs and bulbs. 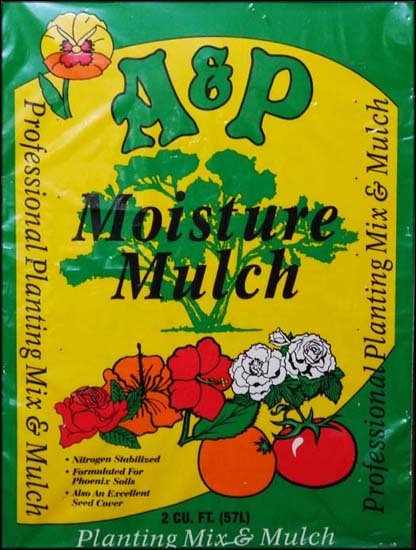 It is great for Tulips, Hibiscus and tree mallow. A wealth of vegetables do very well in this soil type, parsnips, carrots, and potatoes do very well. In fact many of our produce is grown commercially in sandy soils. These include zucchini, corn, squash, peppers, strawberries, lettuce, collard greens, peanuts, watermelon, tomatoes and lettuce. Silt Soils – The size of the particles are somewhere between your clay and sand type materials. Its mineral origin is feldspar and quartz. It’s commonly found in places where long gone lakes or rivers once existed and nutrient rich materials came to rest. It’s considered by many to be among the most fertile soils available. This soil drains better than Clay Soil but retains enough moisture to support healthy plant growth. 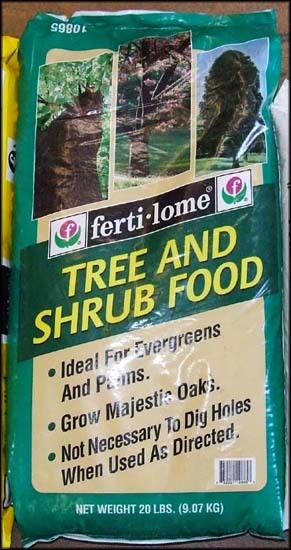 This is a great soil for things like grass, climbers, shrubs and perennials. Trees like Willow, Cypress, Dogwood and Birch love this soil because of its moisture content. 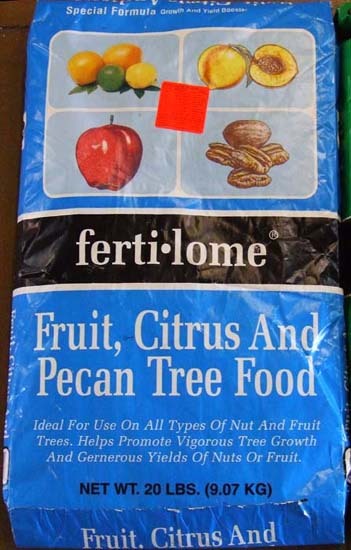 In fact this can also be a great option for most of your fruit and vegetable crops. Given there is sufficient drainage. Loam Soils – This type of soil is a combination of the soil types and ends up avoiding the extremes that Clay and Sandy soil types tend to have while still being very fertile. Loams are easy to work and drain well. There are Clay-Loam and Sandy-Loam variants just depending on the primary characteristics. Being the balanced soil type most vegetable and berry crops will do very well in this soil. You can also grow things like bamboo, perennials, shrubs, and more. . .the list of applications is exhaustive for this soil which is what makes it such a strong option for the serious gardener. It does take a bit of maintenance with rotating your crops and maintaining the moisture of this soil, especially during the hotter and drier months. Peat Soils – Predominantly comprised of organic matter these are usually very fertile and hold a bunch of moisture. However it is rarely found it gardens. A soil is considered peat when it has in excess of 30% organic matter (dry mass) that has accumulated and composted on the surface. Technically it is a heterogeneous mix of decomposed plant material that’s decayed in water saturated, oxygen free environment. Being a great soil type for root type crops that thrive in well-drained soils you’ll have great success growing things like Witch Hazel, Heather, Camellia, and Lantern Trees. As far as vegetables that love this soil type you’ll find legumes, root crops, and even salad type crops excel in this soil type. The experts at A&P Nursery stand at the ready with a wealth of knowledge when it comes to all of your different gardening questions. 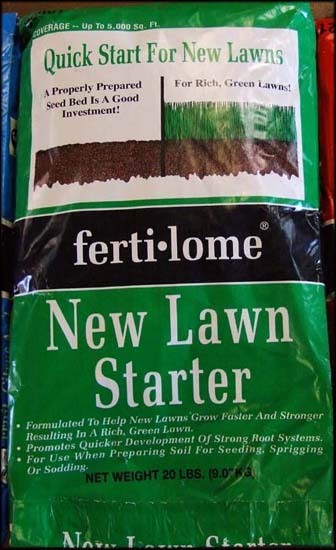 We can help you ammend your soil, use the right fertilizers for your plants, and even help you understand best practice watering for your soil type. 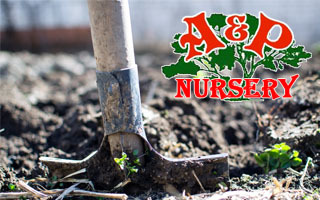 Give us a call we’ll help you develop a successful approach from the soil up to having a healthy and satisfying garden. You can choose whichever location is most convenient for you.